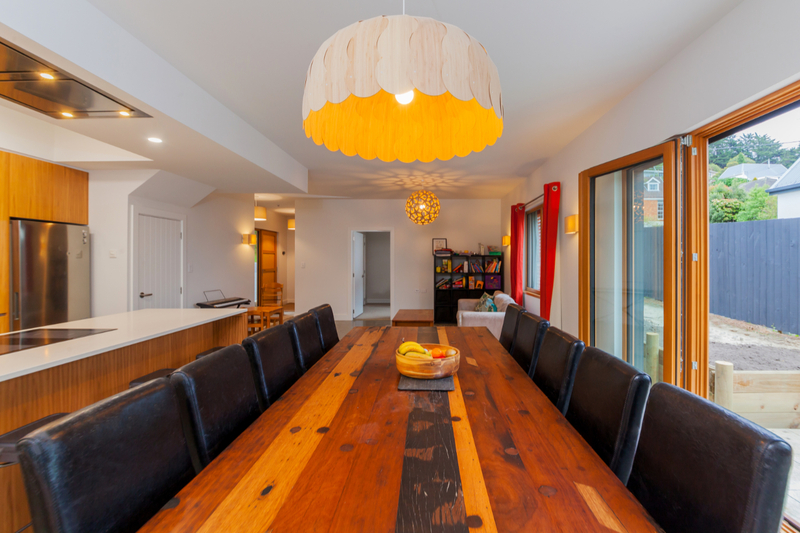 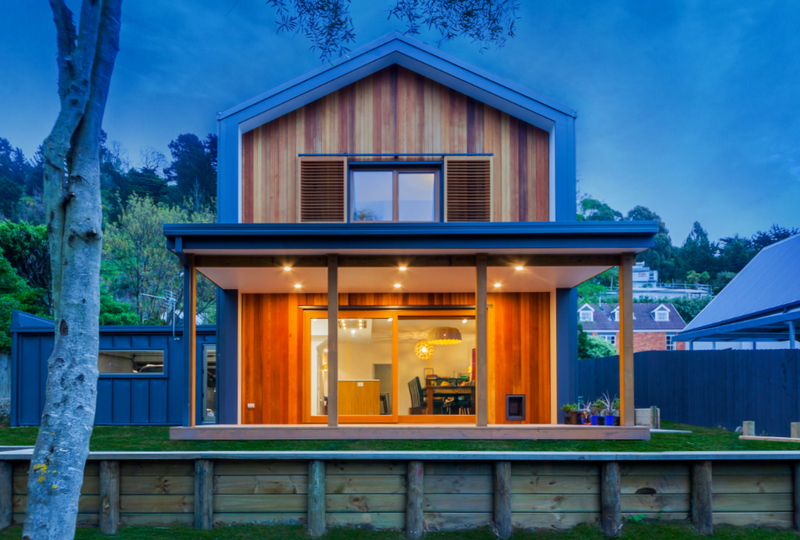 A new home for a family who, from the outset, were keen for a Certified Passive House. 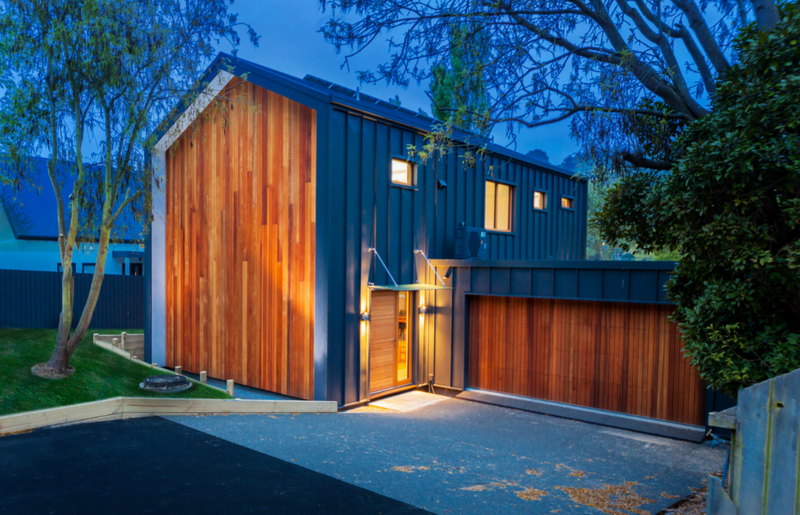 A family, returning to Christchurch after time away after the Canterbury earthquakes, were keen to return to a home that supported their family life, promoted the health of their young children and with an excellent design pedigree. 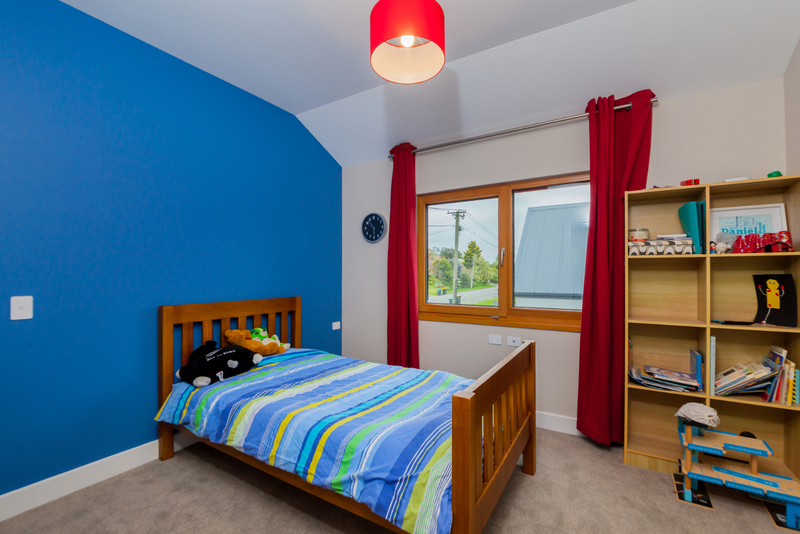 The design was focsued on the idea of a simple, "classic Kiwi" design. 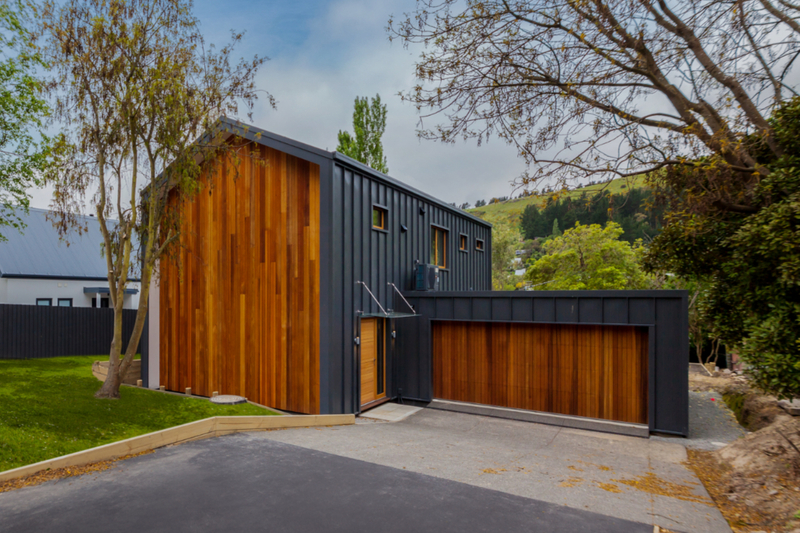 We utilised the idea of a classic Kiwi farm shed; a simple form with steel and timber cladding, as the basis of our design. 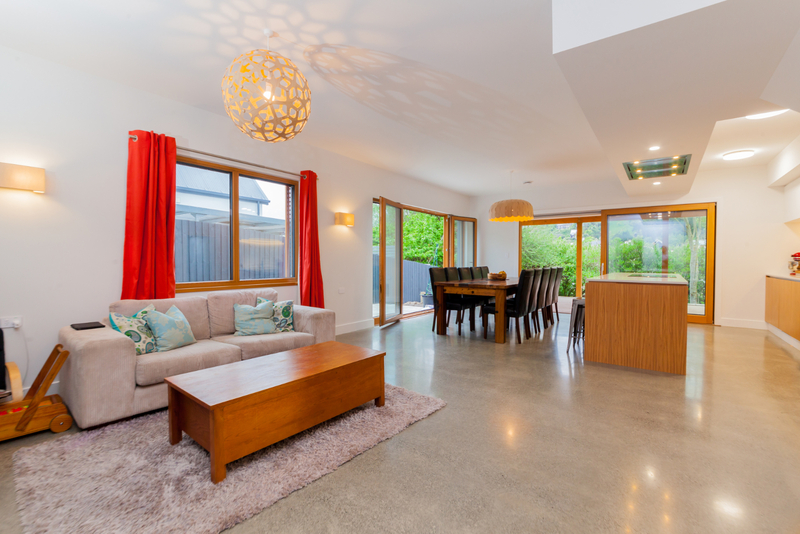 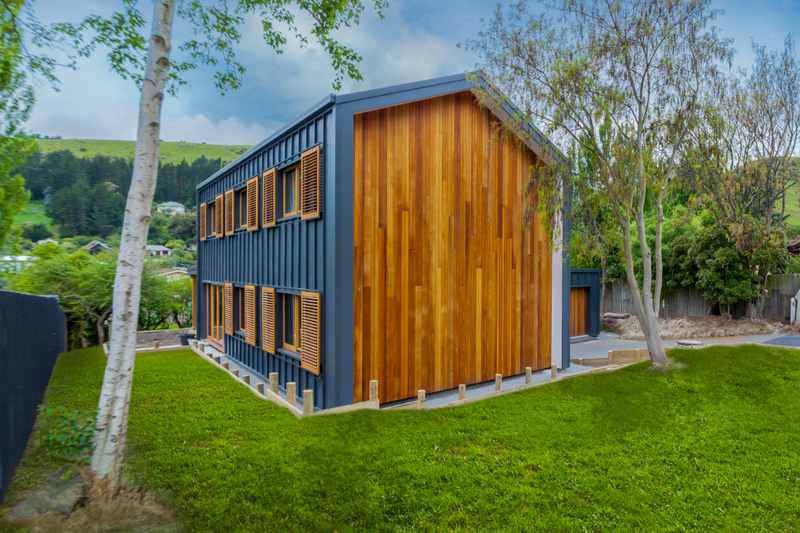 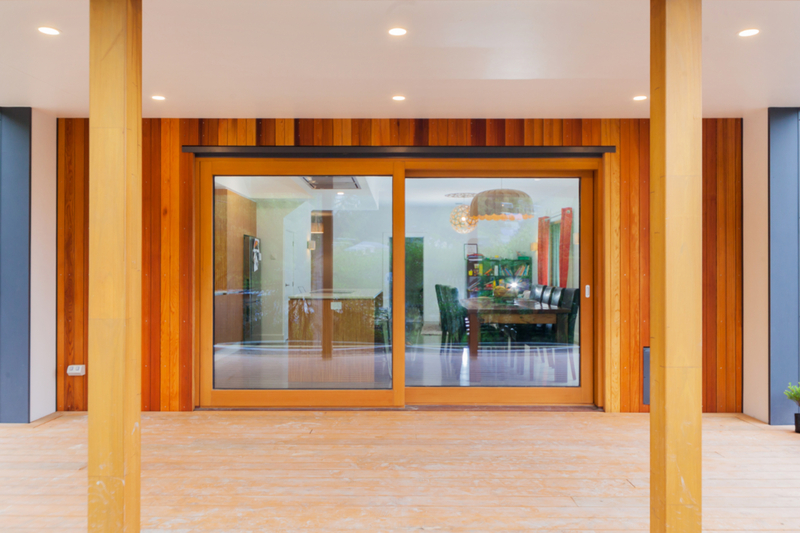 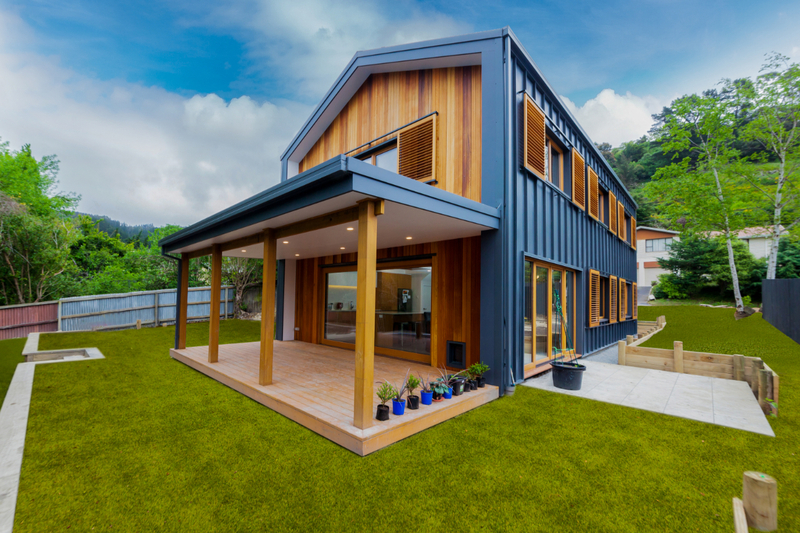 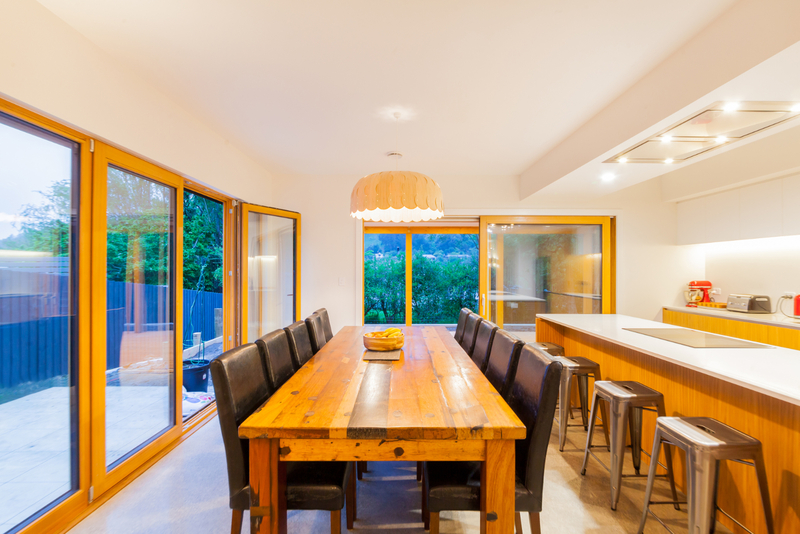 This project was New Zealand's first Certified Passive House Plus and won a 'Highly Commended' in the 2018 Canterbury / Westland ADNZ Design Awards.